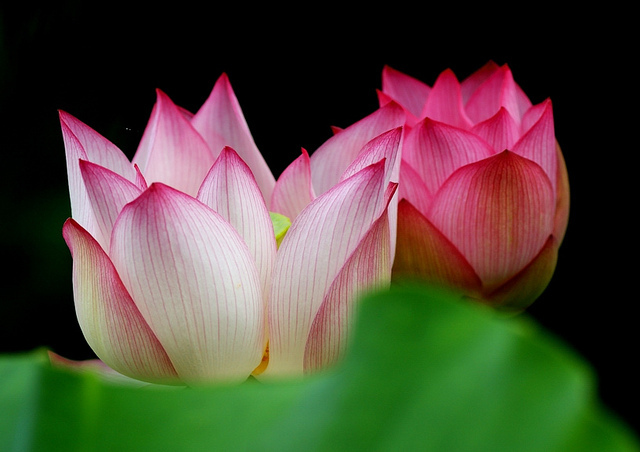 “Lotos”, others connect it with the exquisite flower, others with the intoxicating fruit which was eaten by Odysseus’ companions and which make you want to stay longer in this loose and carefree atmosphere. Discover the ideal stay in Sougia. 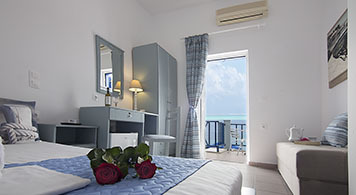 Relax and enjoy the sea, gazing at Libyan sea from the balcony of LOTOS Rent Rooms . It is certain that these holidays will be unforgettable!